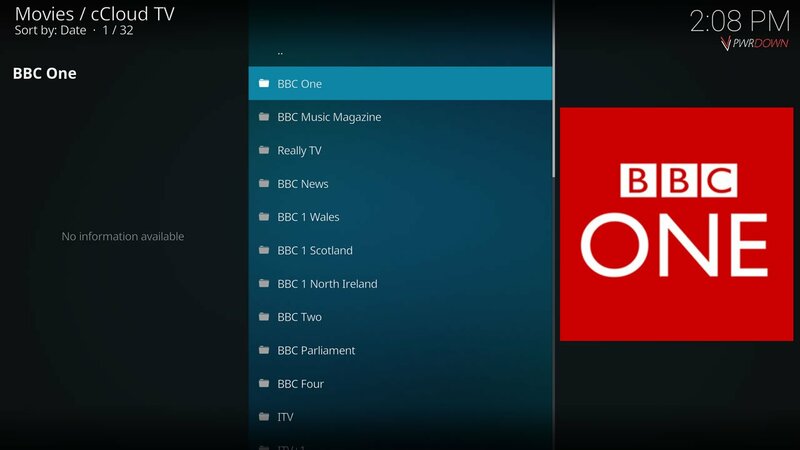 For the installation of the cCloud TV add-on for Kodi, we’re going to be using the SuperRepo. The method of installing the ZIP file from GitHub was not working at the time of this guide. cCloud TV is an add-on for Kodi which provides a lot of Live TV and Sports channels. 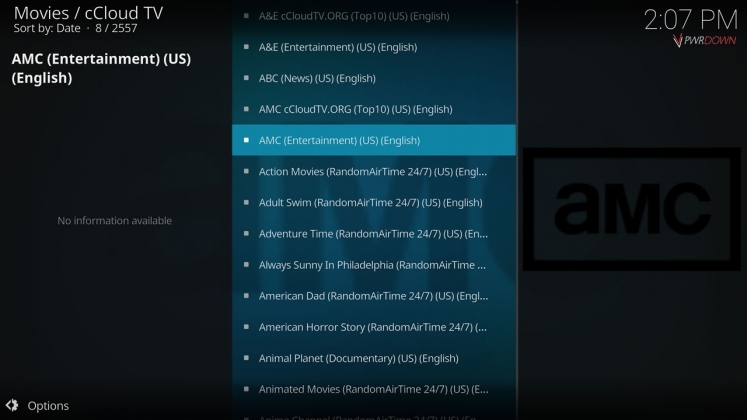 In the main channel list, there is over 2500 channels. A lot of these will either not work or be in various languages, but a ridiculously large amount work. 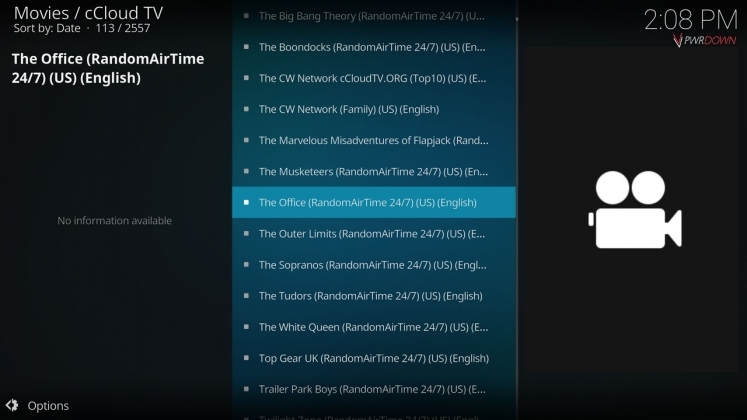 On top of Live TV Channels, there are also a lot of various 24/7 channels. These channels play TV Shows such as The Office, Walking dead and much more constantly. Included with cCloud TV is the FilmOn add-on, which also provides a lot of reliable sources. 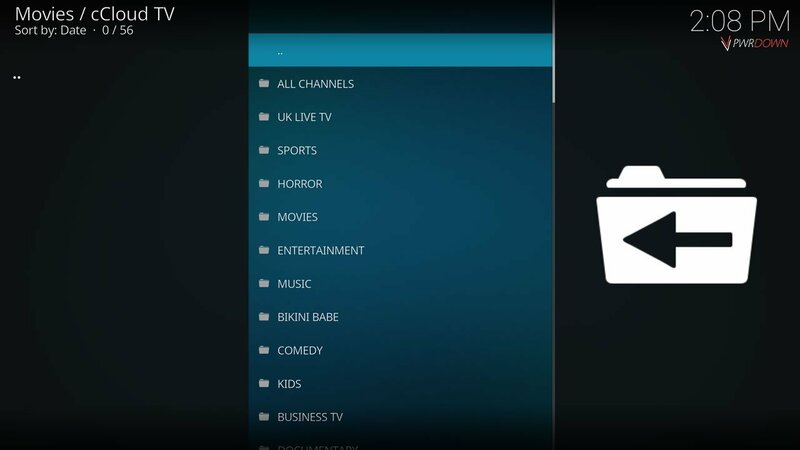 If you have any problems with installing or using this add-on, don’t head to the Kodi forums for help. Either contact the developers or leave a comment below and we’ll get back to you. 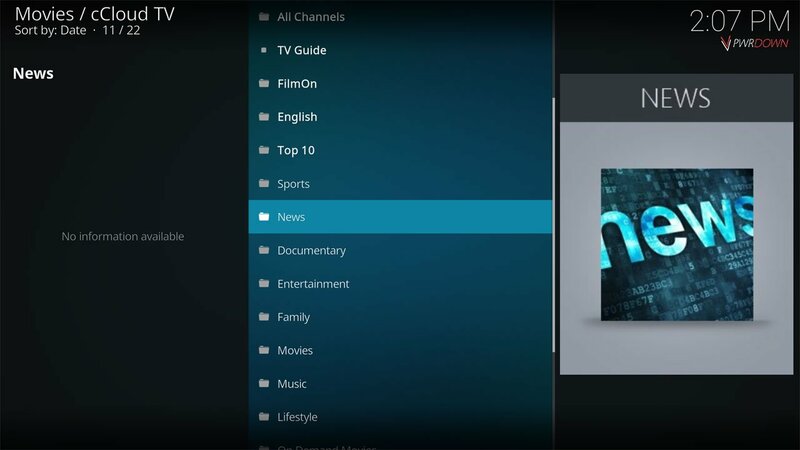 This installation guide is for Kodi Krypton. If a notification pops up during the installation, saying Unknown Sources needs to be enabled, check our short guide here. Choose install, and that’s it! 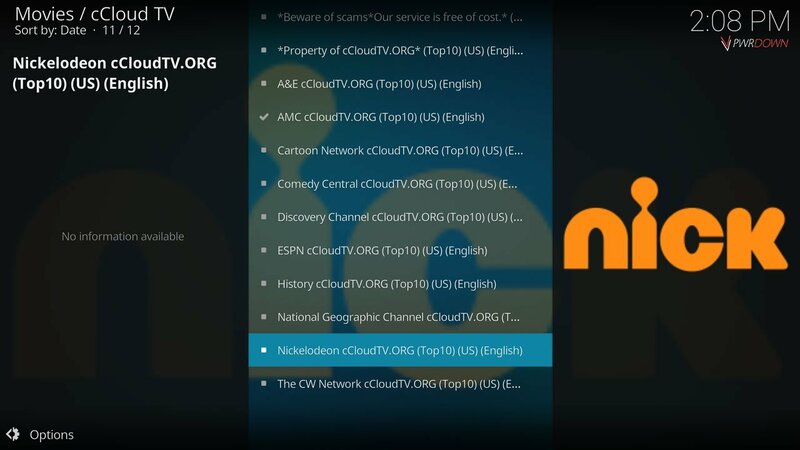 You will find cCloud TV under your video add-ons. Hi, I just tried it out and it is currently working. 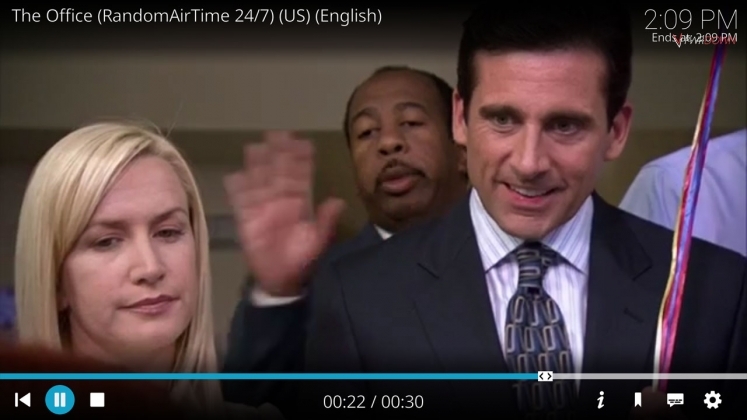 You could be having an internet problem right now, or maybe there was an issue with it at the time. However it is working with SuperRepo.